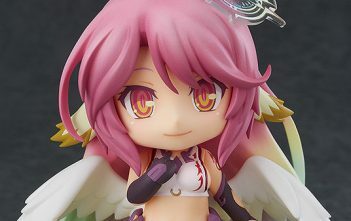 You are at:Home»Posts Tagged "No Game No Life"
Preview Figurine Jibril & Jibril Great war ver. 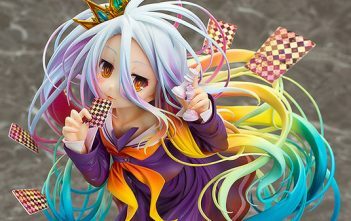 「No Game No Life」 – Phat! 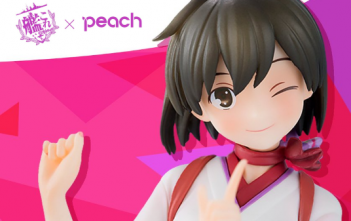 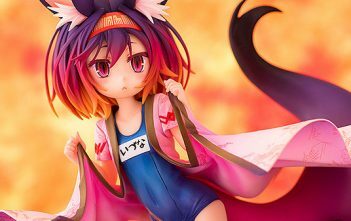 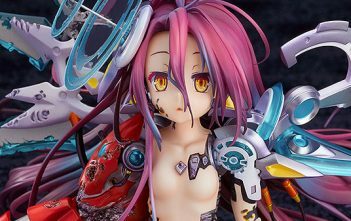 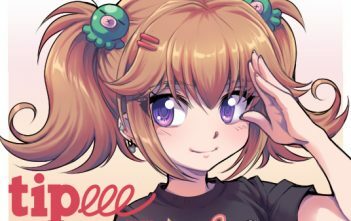 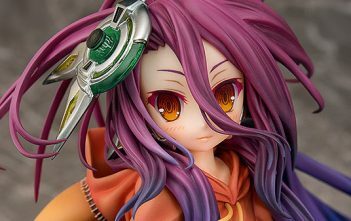 Preview Figurine Schwi 「No Game No Life -Zero-」 | Phat! 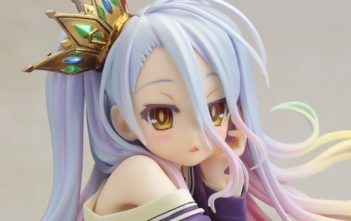 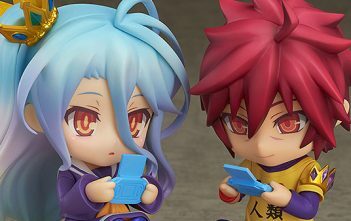 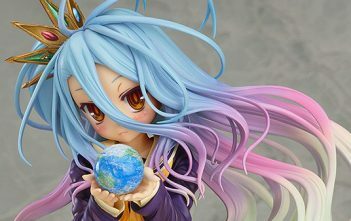 [Preview – Figurine] Shiro – No Game No Life – Phat!